Dried apricots are well know dried fruit in India. It is a rich sources of dietary nutrients, including fiber, potassium and antioxidant carotenoids. Khubani/Jardalu also have a lot of important impacts on health. Dried apricots are a type of traditional dried fruit. The nutrients are more concentrated in dried than in fresh apricots. It has higher sugar content, which makes them more likely to stick on your teeth. Dry apricot or Jardalu are rich sources of dietary nutrients, including fiber, potassium and antioxidant carotenoids. It is also used in the preparation of various juices, jams, squash and jellies. Apricot oil can also be obtained from its kernel, and those powerful essential oils also have a lot of important impacts on health. Dried apricots are good for your eyes. Dried apricots are rich antioxidants. Dried apricots are best sources of dietary fiber. Dried apricot help for heart health(high fiber content is useful in reducing the LDL or bad cholesterol). Dried apricots are consumed before a meal to stimulate digestion. Dried apricots contain potassium for for bodily functions. 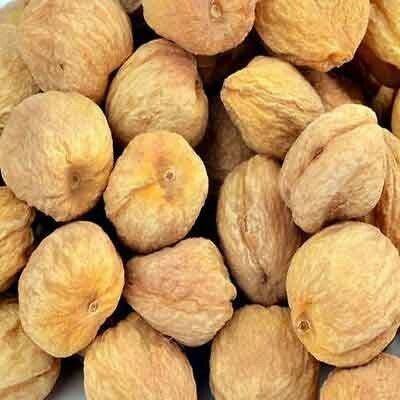 Buy dried apricot online from KiranaPlace, a dry fruit store in India. Shipping All Over India.